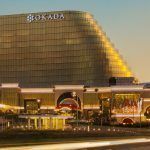 Hard Rock Says Japan Casino Licensing Process "Unprecedented"
Hard Rock executives preparing the company’s pitch for a Japanese integrated resort (IR) license say the country’s inexperience in the casino industry is making the process “unprecedented” in complexity. 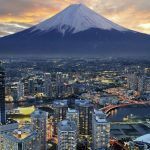 Daniel Cheng, senior vice president for business development, explained before the Japan Tourism Research Association in Tokyo that the lack of specifics regarding casino projects makes preparing proposals extremely difficult. During his presentation, Cheng, who’s responsible for spearheading Hard Rock business opportunities in the Asia Pacific region, said Japan needs to clarify its goals to companies interested in investing billions of dollars. According to GGRAsia, Cheng said the absence of guidance on the preferred locations and expected number of the resorts is of utmost concern. The Hard Rock executive also explained there’s no bidding outline, schedule, or information regarding whether foreign companies will need to partner with Japanese operators. The presentation was largely attended by Japanese gaming executives interested in aligning with foreign casino businesses. Numerous casino companies are expected to bid on Japan’s licenses once the country irons out its gambling details. The National Diet, currently drafting the IR bill, is expected to authorize two resorts later this year. Las Vegas Sands, MGM Resorts, Wynn, Galaxy Entertainment, and Melco are just a few of the names that will likely compete with Hard Rock. While Sheldon Adelson’s Sands has emerged as the favorite to win one of the licenses, Hard Rock might have its rival’s playbook on Asia gaming. 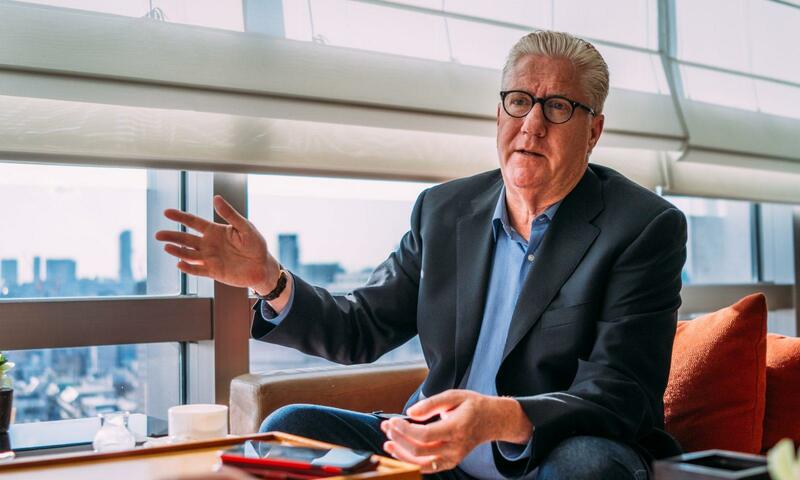 Earlier this year, Hard Rock announced it was creating Hard Rock Japan LLC and appointing Edward Tracy as CEO. The new division was formed specifically to bid on the IRs in Japan. Tracy comes with one of the most distinguished resumes in Asian gaming. He previously led Sands China Ltd as the president and COO. Sands China is responsible for Las Vegas Sands’ operations in Macau. Tracy was set to retire when Hard Rock apparently made him an offer he couldn’t refuse. 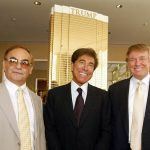 Before Sands, Tracy worked with President Donald Trump, where he served as CEO of The Trump Organization. Tracy was also in attendance at the Tokyo conference this week, but took a softer tone in addressing the licensing process. He told the audience that Hard Rock is hoping to work with local partners in developing a Japanese IR casino project, and looks forward to future collaboration. Trying to pinpoint which company truly has the upper hand in receiving Japan’s blessing to build a resort remains unclear. Investment research firm Morningstar still believes Sands is best positioned to find favor in Japan. The company’s experience in Macau and Singapore, plus a strong balance sheet, certainly makes Adelson’s empire a well-qualified applicant. 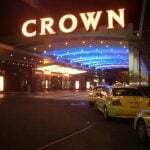 Sands, MGM, and Melco have each pledged investments that could exceed $10 billion if they win a license.